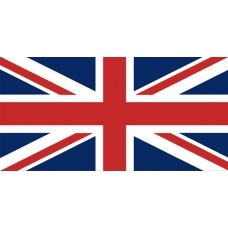 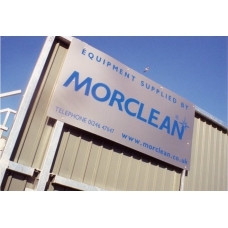 Morclean specialise in a wide range of industrial cleaning equipment for all industries. 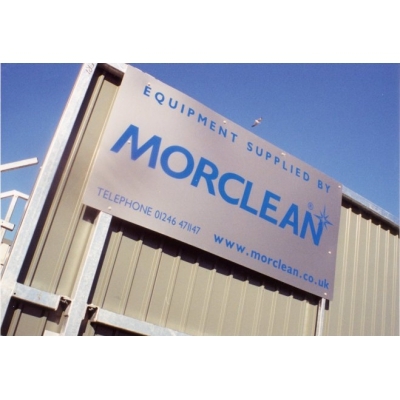 We install drive through lorry washers, water recycling equipment, chassis and brush washers. 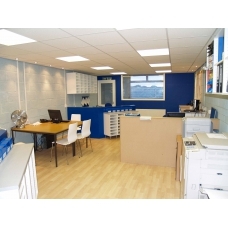 We also provide floor care, jet wash, high pressure cleaners, scrubber dryers, sweepers and specialist vacuums.